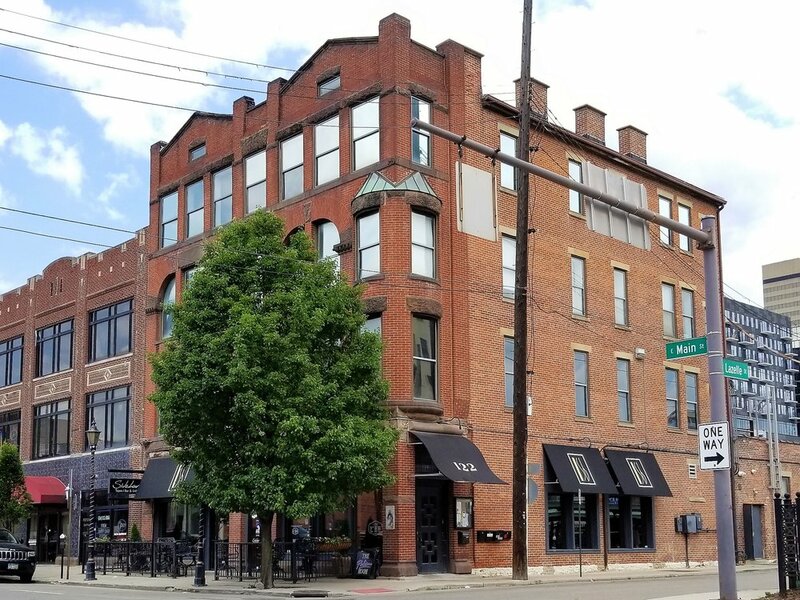 Description: Rare downtown Columbus investment opportunity with great cash flow. 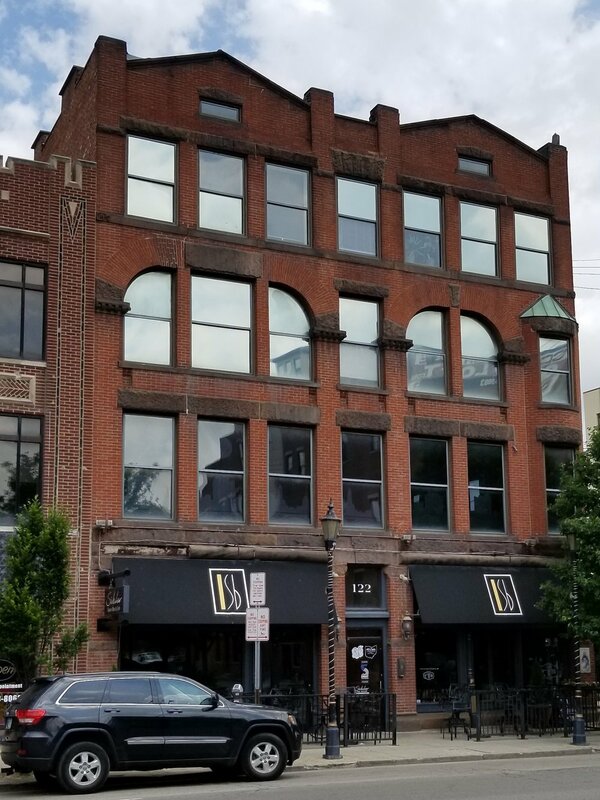 122 East Main Street is located in the heart of the CBD, steps from the Statehouse, Franklin County Courthouse complex, and restaurant district. The Building contains 13,900 net rentable s.f and is 100% leased. 4 Story Mixed-Use with office and restaurant occupants. Built in 1910, the building underwent complete renovation over the last few years, Including new roof and A/C units. Tenants enjoy ample off-site parking and amenities. Minimal common areas and expenses, with all tenant spaces, separately metered for water, gas &amp; electric. There is additional room for up to 7,500 s.f. of additional office/restaurant expansion space.